at Thomi's Banquet Room in Jackson. Trade show booth space $50.00. Attendance to the mixer $10.00. and wear your ugly Christmas sweater! 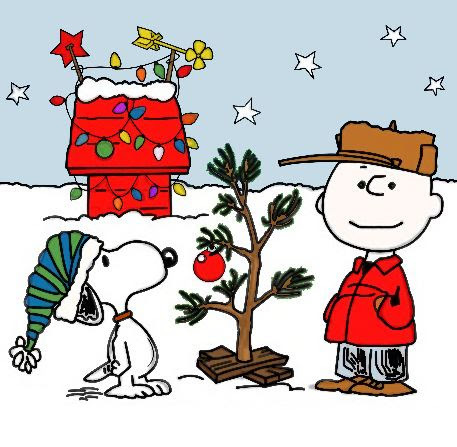 Concert will feature favorites from your holiday classics including: A Charlie Brown Christmas, Santa Baby, T'was the Night Before Christmas, Christmas A La Big Band, Sleigh Ride & more! Santa arrives on Main Street to Light the Tree. Photos with Santa & Crafts for the children at the Methodist Church. 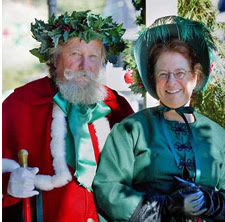 Father Christmas and other Dickens Characters will stroll Main Street. 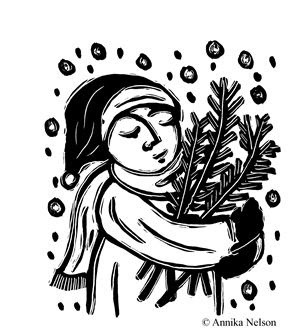 Las Posadas Candle Light WalkMeet at the Immaculate Conception Church at 6:00pm to join Joseph & Mary as they search for shelter. Sing Christmas Carols as you walk behind them along historic Spanish Street, beautifully lit in luminarias. started over 25 years ago with a small monetary donation from a local citizen, the idea was to purchase new winter clothing for needy children. 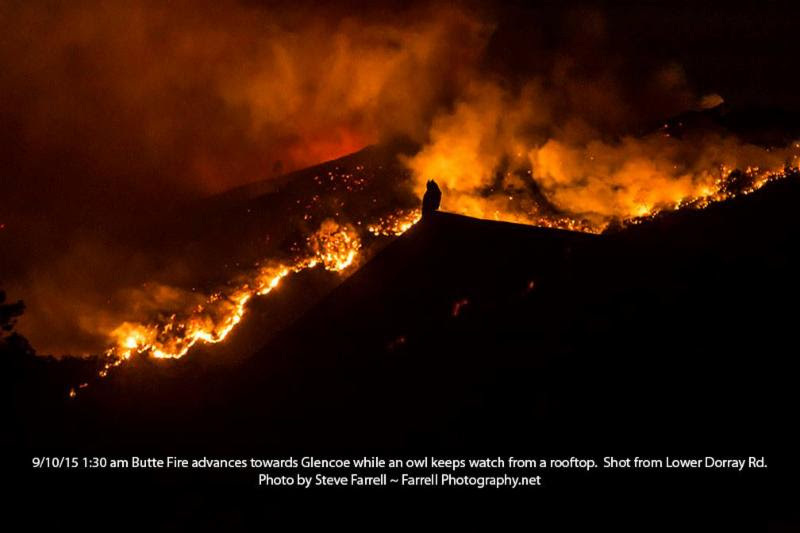 The effort was embraced by the local radio station and with a local collection point and live radio broadcasting for 2 days in December, expanded to solicit donations from the residents of Amador and Calaveras counties. Today, the Christmas to Remember Foundation along with KVGC 1340 AM continue the work that started so long ago. Last year, through the generosity of local service organizations, employee's organizations and countless individuals, new winter clothing was purchased for over 700 local children. No donations to the program are used to cover expenses! Children are taken shopping at the Jackson K-Mart, assisted by local adult volunteers and high school peer counselors. and locations throughout Calaveras county. Donations of cash or by check or credit card are gratefully accepted. Your dollar, given locally helps locally. ALL donations directly help a needy child with NEW winter clothing. 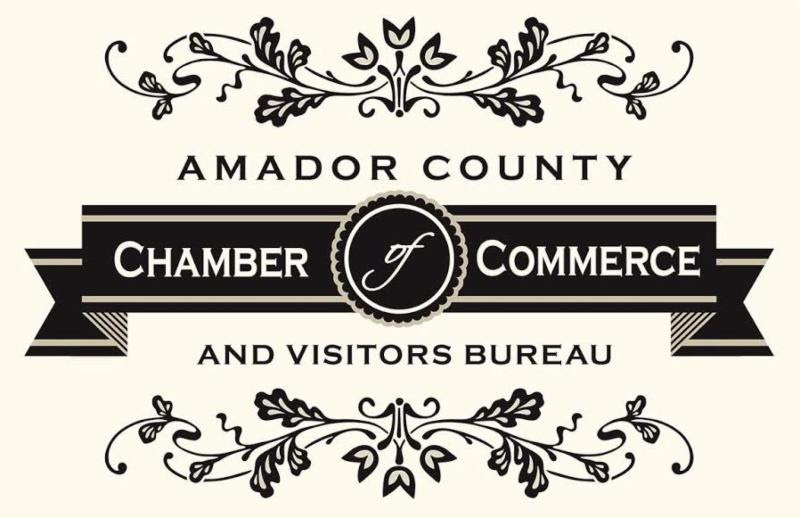 Amador Council of Tourism is holding its monthly board meeting this Thursday, November 12th, 9:00 am, at Jackson Rancheria Casino Resort’s hotel conference room. Please note the hotel is getting some remodeling done and the third-floor bridge from the parking garage to the hotel is closed. Parking is available at the hotel parking lot and at valet parking. Please allow extra time for this. Jackson Rancheria Casino Resort generously provides a light breakfast and hot tea or coffee. Feel free to arrive a little early and we can catch up and have breakfast together. Meeting starts promptly at 9 and will conclude by 10:30. After the agenda business is concluded, we quickly go around the room and update everyone on our individual businesses or towns. I will have packets available for you at the meeting. I am running a little behind this month. Holidays: If you plan to host any activities or will be open Thanksgiving Day, Christmas Day, New Year’s Day, please send us any updates. 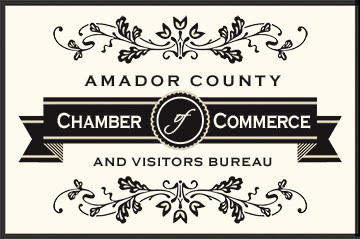 Please note that website visitors use the events calendar and the search box at the bottom of every page, to plan their visits to Amador. They look out about six to eight weeks in their planning and also check while here and visiting. Affected by Disaster? Don't understand insurance? Need insurance? Thursday November 5th , 5:30 PM. at the Holiday Inn Express, Jackson. 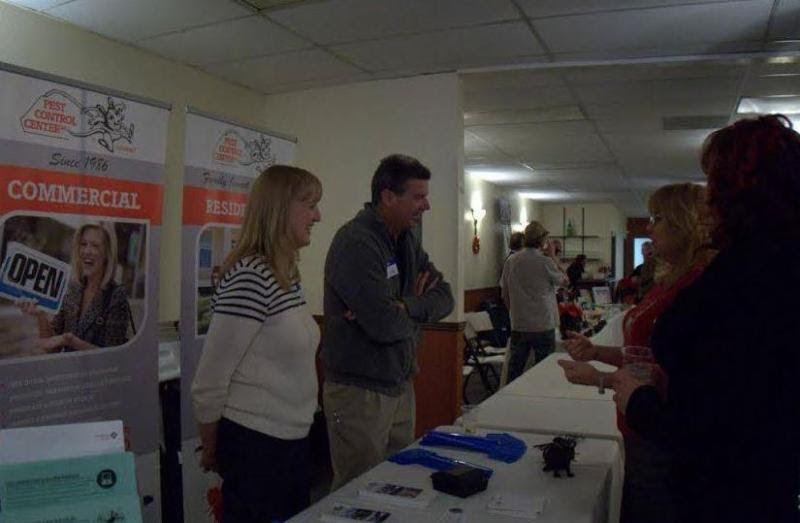 Chamber Mixer, Tuesday, November 10th at 5:30 pm. Please note a special day for November mixer. Bring a raffle prize to promote your business and get free raffle tickets. 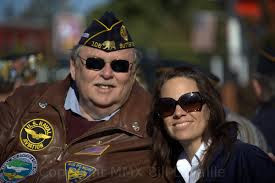 American Legion Post 108 Veterans Day Parade in downtown Jackson! 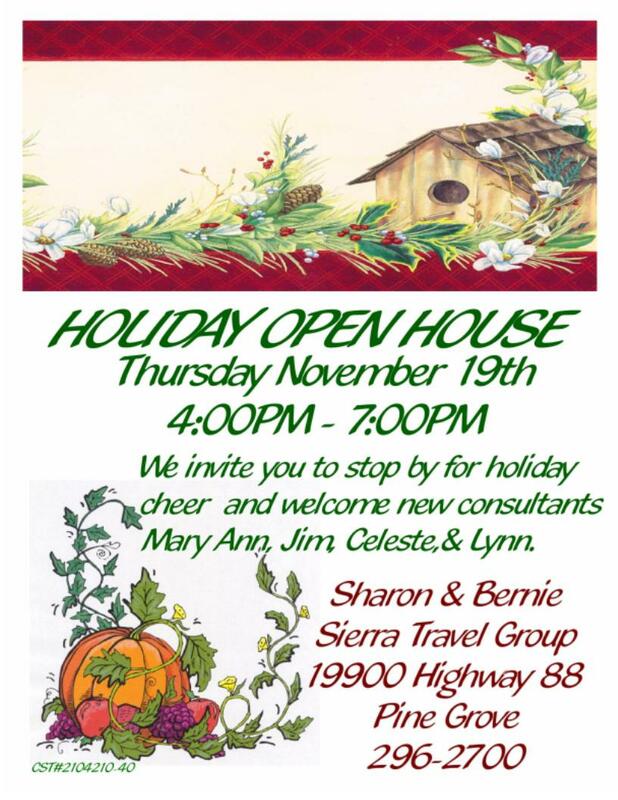 For more information call Charlene Buckley at (209)296-4438. Scentsy Turkey Trot - Get Orders in by Nov 23rd!